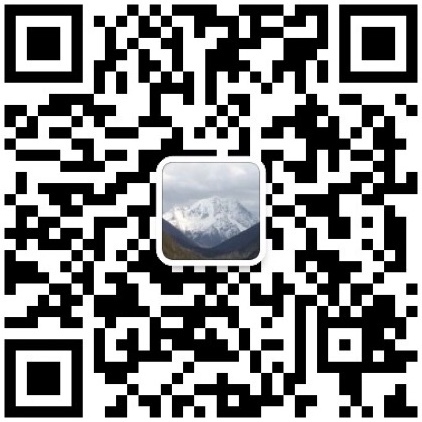 The Chinese community of Steem has existence for more than one month. 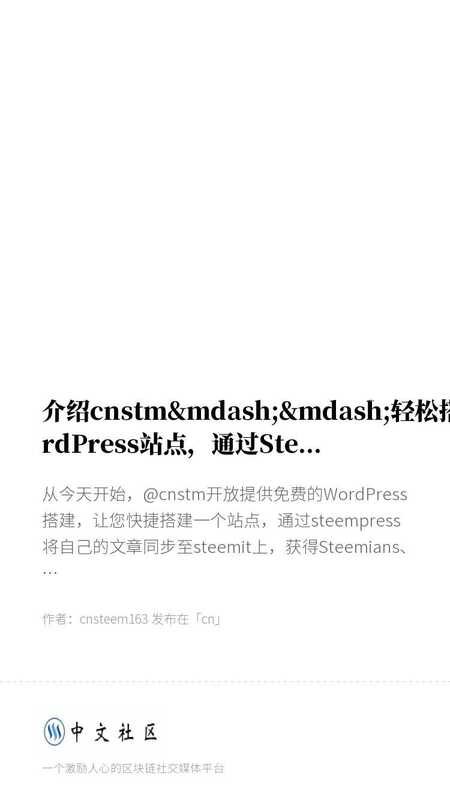 And it has been undergoing various optimizations for a period of time in order to allow the steemians of Chinese easily to access the Steem blockchain. Recently, I have posted four riding diaries through the cnstm.org site (steempress plugin), and they have received nearly $100 in praise. So, @cnstm is open to offer free WordPress, allowing you to quickly build a site, sync your articles to steemit via steempress, and get rewards from Steemians, steempress and cnstm. 6. Place Google ads and start making money. Steempress is a WordPress plugin and operated by @fredrikaa and @howo, allowing two-way integration of WordPress and STEEM blockchains! The content on the WordPress blog can be automatically published to the STEEM blockchain, and you can also upvote and comment on the WordPress blog. Steempress is designed to help you monetize content and attract new users by presenting their content on many front ends. More importantly, Steempress got the agent of 1,000,000 steem power, and steempress would like to upvote the articles published through it. My personal $100-dollar rewards are mostly from steempress. How do you post a content after you have a WordPress and Steem account? Of course, if you feel that there is a site trouble, but you want to use steempress to send a content to steemit, you can apply for an account on cnstm.org, and bind the post key in the background to start sending content through steempress. 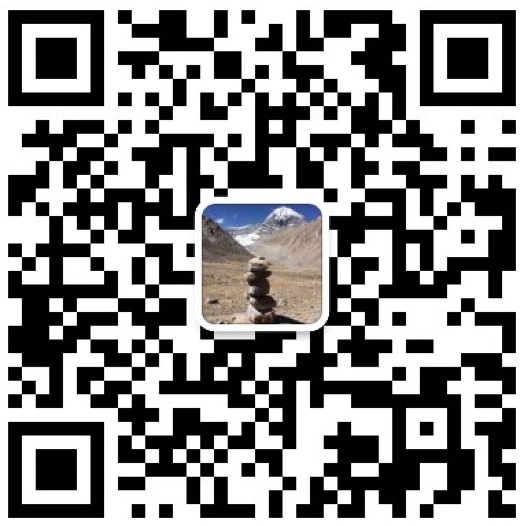 Still unclear, you can add @cnstm WeChat “cnsteem”, ask him for instructions, and be waiting for you.